The iPhone X could be making a comeback. 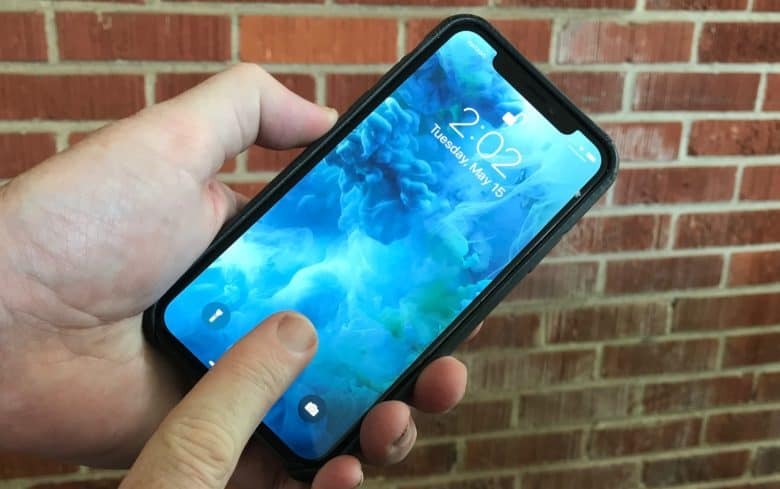 The iPhone X had one of the shortest lifespans of any iPhone Apple has ever made, being cancelled when Apple introduced its next-gen handsets back in September. However, according to a new report, Apple is restarting production on last year’s iPhone model in certain markets. And it may all have to do with a lack of demand for some of the newer iPhones. According to the Wall Street Journal, Apple is restarting iPhone X production “due in part” to contract requirements with Samsung Display. As per its contract with Samsung, Apple has to buy a base number of OLED display panels. That could suggest that the iPhone XS and XS Max haven’t been quite the sellers Apple hoped for. A recent report suggested that Apple has cut orders for the XS model iPhones, although not as much as it has for the iPhone XR. Today’s report also claims that Apple will be lowering prices on the iPhone XR in Japan by offering local carriers special subsidies. These may result in a price reduction as soon as next week. Apple hasn’t revealed whether the iPhone X will be going back on sale internationally, or just in certain markets. If it did go on wide release, it would be interesting to see what the company would do with pricing — since the handset was more expensive than the lower cost iPhone XR. If the XR really isn’t selling as well as expected (a conclusion we’re not fully in agreement with), why would fans put down more cash for a phone that’s one year older? Would you be happy to see the iPhone X revived? Let us know in the comments below.